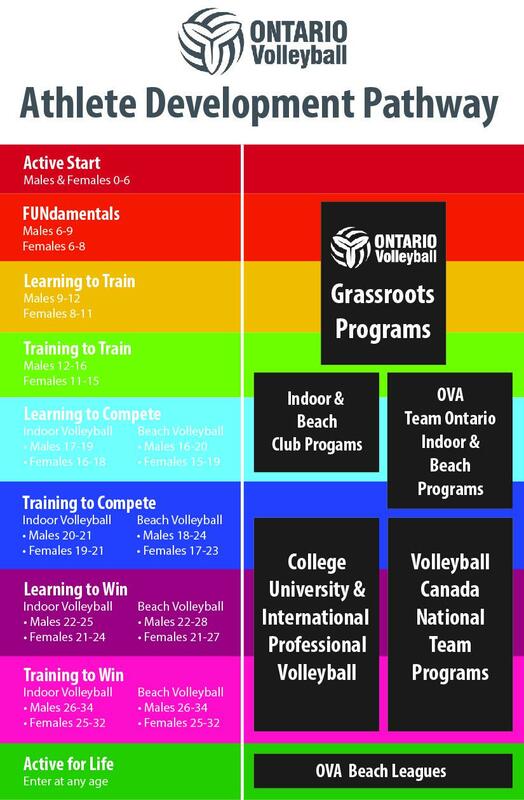 Volleyball is one of the most accessible, entertaining, and engaging participatory sports for all kids – and the Ontario Volleyball Association’s SPIKES® program offer the ideal way for children aged six to 16 to take their first steps along the road to enjoying Volleyball for Life! It’s more than just about learning the basics: forearm and overhead passing, hitting, serving, basic team play; and it’s more than just building fundamental movement and motor skills. 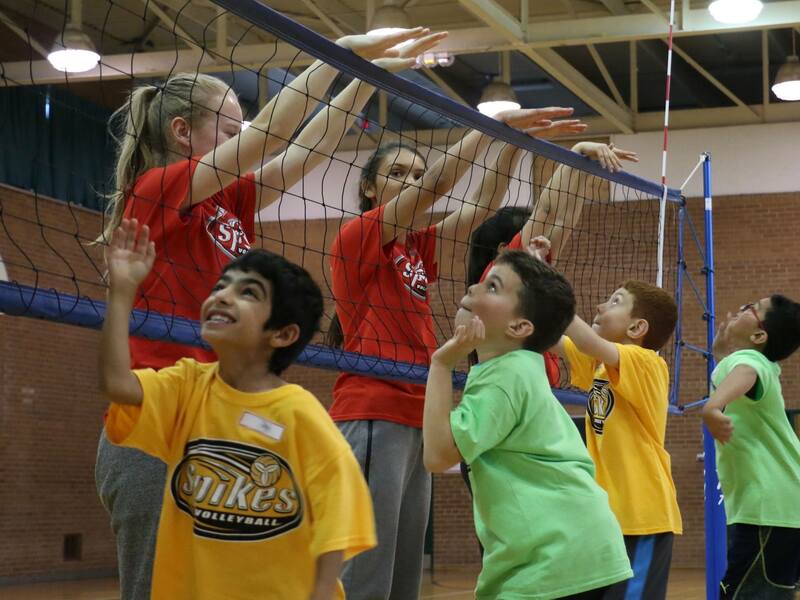 The SPIKES program teaches youth communication, safety, and leadership skills, respect, and good sportsmanship. No matter what your age or your ability, SPIKES programs are tailored to the participants’ age and skill levels: that can mean different rules, adaptations to the game to make it more inclusive – or even special, softer volleyballs, so that those little arms don’t get hurt! SPIKES On the Road is a school-based program where OVA-trained SPIKES clinicians lead, demonstrate and instruct physical education classes. The program is available to schools across the province; in either a full day or half day sessions. 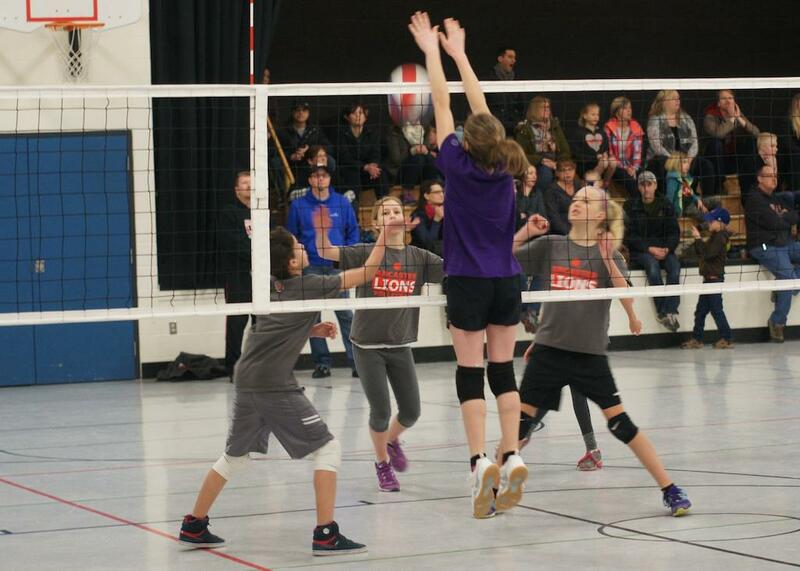 SPIKES House Leagues are run by OVA Clubs and community groups throughout Ontario. Check out the SPIKES Event Calendar to find a SPIKES program in your community or learn about starting your own SPIKES house league program.